Nordic ESERO invites secondary schools from Finland, Norway and Sweden to participate in an exciting teaching program that includes building and launch of a «soft drink can satellite». The competition is open for student at secondary schools where the teacher has participated in CanSat teacher training. The competition will be held on 23rd to 26th April 2019 at Andøya Space Center, Norway. There will be one overall winner for the Nordic competition and in addition, there will be one national winner for each of the countries Finland, Norway and Sweden. 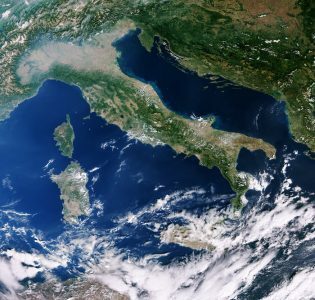 The winning teams of the national competitions will be granted a place in the European CanSat competition 2019 arranged by the European Space Agency ESA and taking place from 24th – 28th June 2019, this year in Italy. Copyright 2017 © European Space Agency. All rights reserved ESERO.